NME reports Feb. 7 that the Black Sabbath frontman's hospitalization was confirmed on Wednesday by wife and manager Sharon Osbourne via Twitter. In the update, “The Talk” co-host revealed that the ailing rocker was in the hospital to “speed recovery” and thanked concerned fans for their ongoing support. The Prince of Darkness initially postponed the first four dates of his No More Tours 2 of the U.K. and Europe last Tuesday. Upon further examination, the multi-platinum seller's doctors feared that the Rock and Roll Hall of Famer's rigorous winter road schedule might cause the condition to develop into pneumonia and ordered the “Crazy Train” hitmaker to postpone the entire farewell tour leg. Despite ongoing health struggles, the heavy metal pioneer has promised that the postponed 2019 winter tour will be rescheduled in the fall. The new dates are expected to be announced shortly. 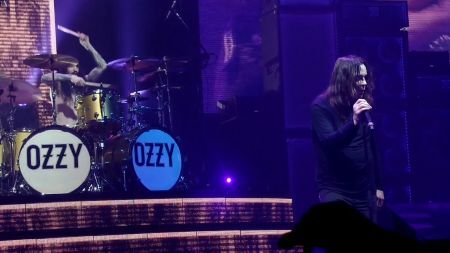 Hopefully, Osbourne will be totally recovered when his No More Tours 2 returns to North America this summer. The 2019 leg will launch May 28 in Atlanta at State Farm Arena with a big stop June 28 in Kansas City, MO, at Sprint Center, before wrapping up July 29 in Los Angeles at Hollywood Bowl. 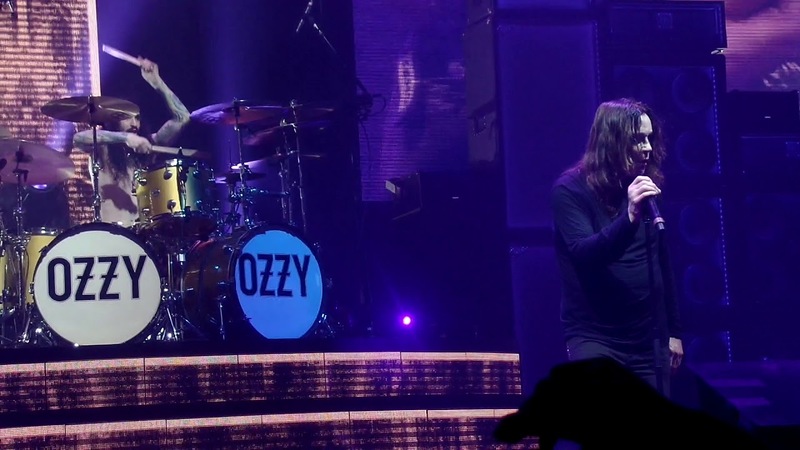 Grab your Ozzy Osbourne tickets now at AXS.